This is a number of parking spots around the popular spot of Two Bridges, famous for its Two Bridges!! 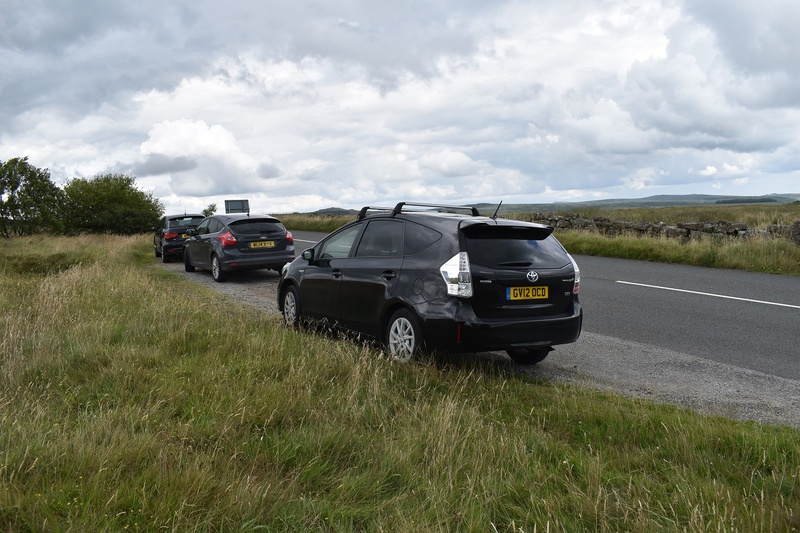 One this page there is the decent car park at Holming Beam which can fit around 10 cars, which is the start of the Merrivale firing range and regularly used by the forces. There’s the obvious car park at Two Bridges, opposite the hotel, this holds about 10 cars as well. There is also a small space up the road from Two Bridges which when the main car park is full is a useful addition with another 4 spaces. 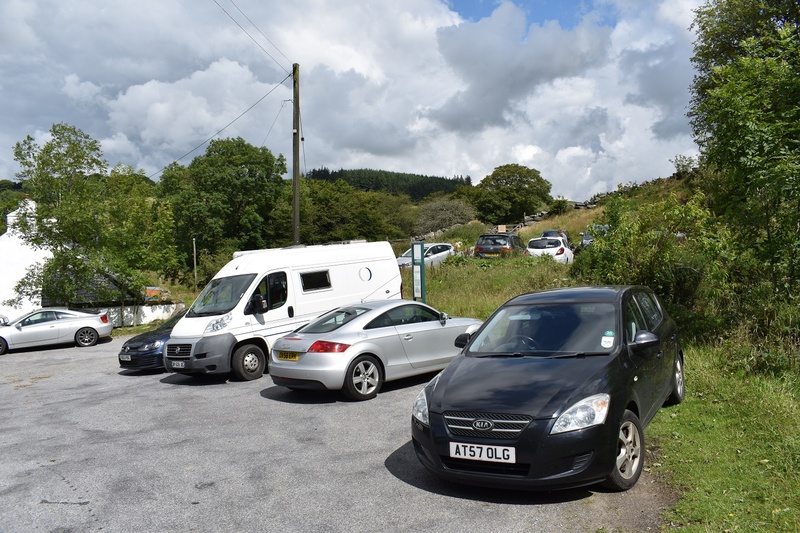 Then there’s two lots of road side parking, one as you head out on the road towards Dartmeet and the other on the road to Postbridge. 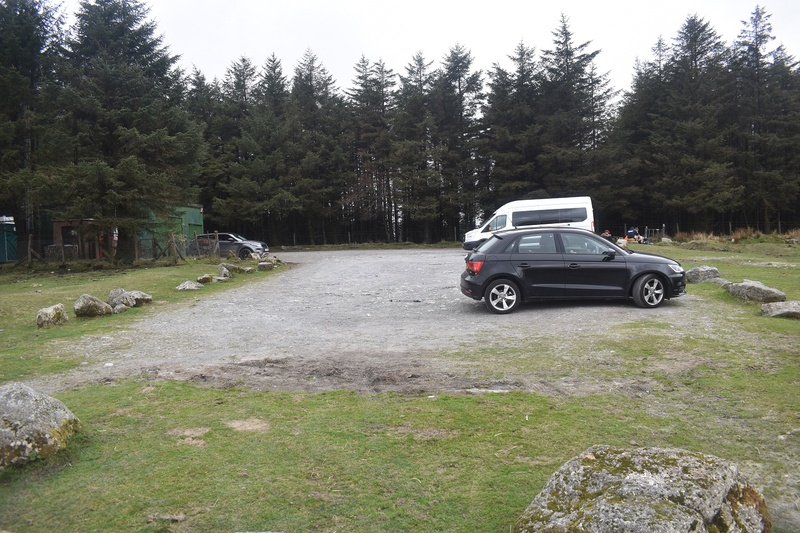 Needless to say the busiest of these is the car park opposite the hotel, the Wistman Wood walk from here is very popular. 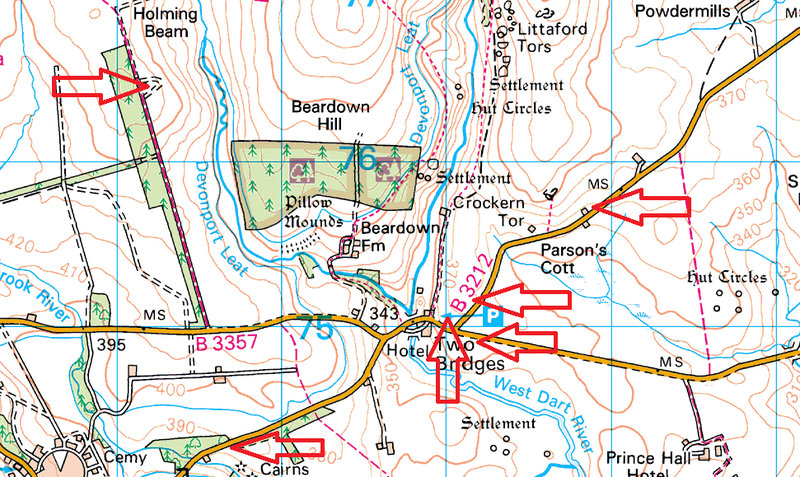 You can also head up to Longaford Tor, Higher White Tor, Beardown Tor or beyond from all these spots or possibly head south towards Prince Hall Rocks.